OPENS Oct 6th -Oct 31st!! 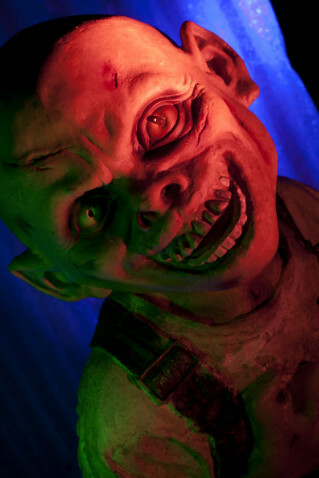 Reno Fright Fest has partnered with the Reno Aces to bring Northern Nevada’s #1 Haunted Attraction to the Reno Aces Ballpark. 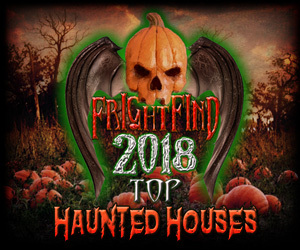 Over the past 11 years, Reno Fright Fest has become the largest, highly anticipated, most attended and talked about Halloween Attraction in Northern Nevada. 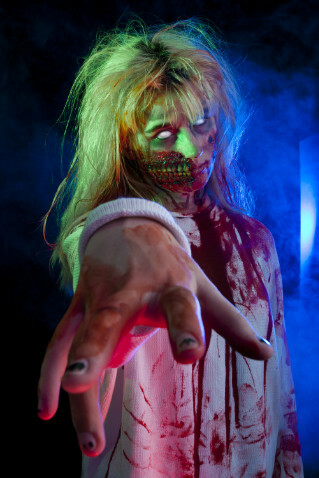 Our vision has been to provide the highest quality, professional Haunted Attraction the area has ever seen and keep it affordable for the whole family to enjoy. We are entering our 11th year and featuring the “Slaughter House” at the Greater Nevada Field. 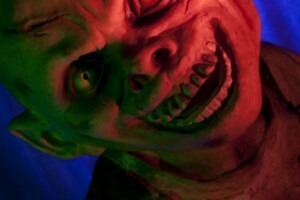 The Slaughter House is Northern Nevada’s largest ever indoor Haunted House. 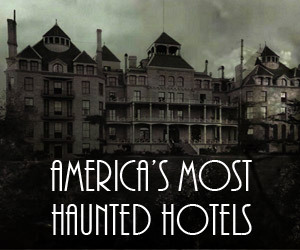 This year we undergo a full redesign from previous years as we set out to entertain thousands of eager customers with new, never seen before rooms, custom scares, and terrifying scenes that had our guests running for the door.